We eat cucumber mostly as it is. I came across this recipe and immediately tried it. This soup enhances the taste of cucumber significantly. My family gobbled them up quickly. 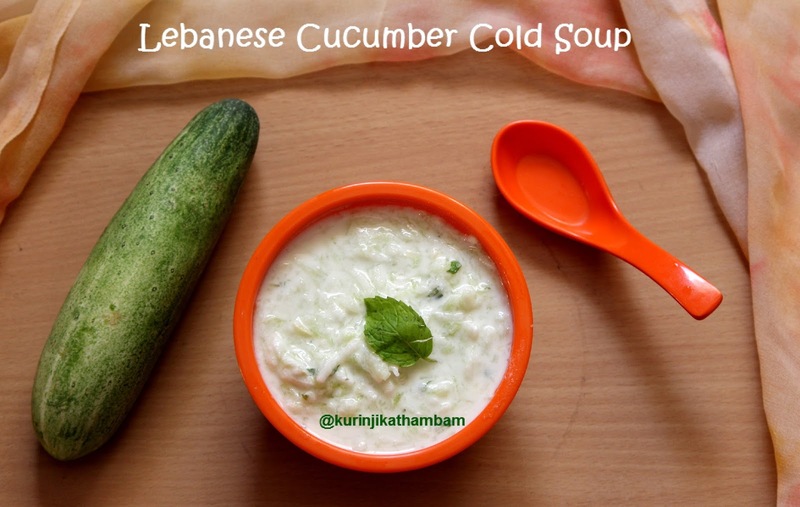 Lebanese cucumber cold soup is nice refreshment for the summer. 1. Peel the skin of the cucumber using the peeler. 2. Grate the cucumber using the grater. 3. Wash and chop the mint leaves into small pieces. 4. Remove the skin of the garlic pods and grate them using the fine grater. 5. Take lemon juice from 1 lemon without it seeds. 6. 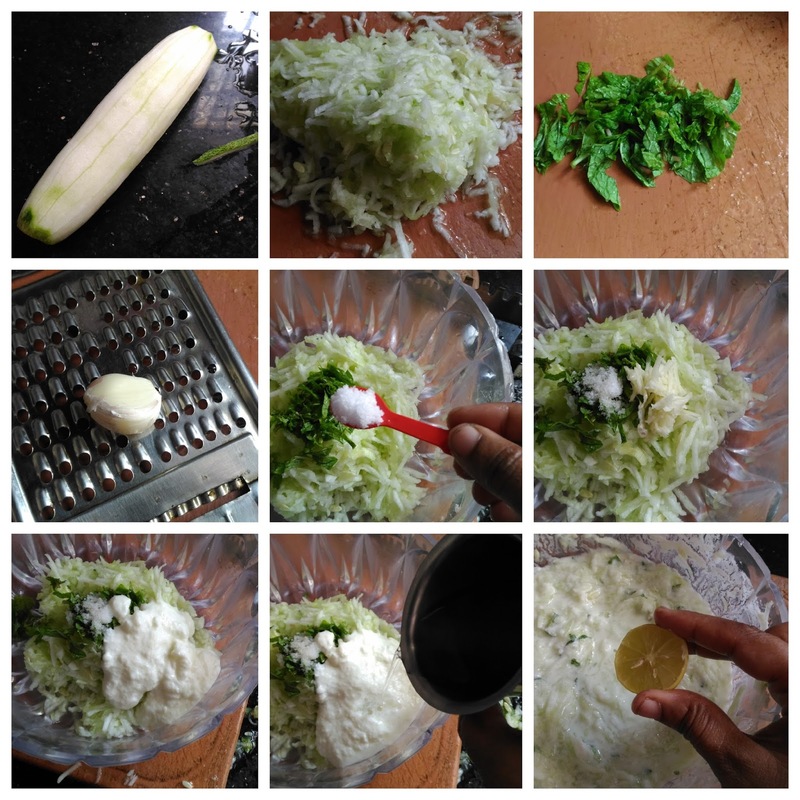 In a wide bowl, add grated cucumber (from 2), curd, water, garlic (from 4), mint leaves (from 3), salt and lemon juice (from 5). 7. Mix them well with wire whisk till they combined very well. 8. Keep this mixture in the refrigerator for 2 hours and then serve. 1. Adjust the salt level according to your taste. 2. You can serve at room temperature also. 3. 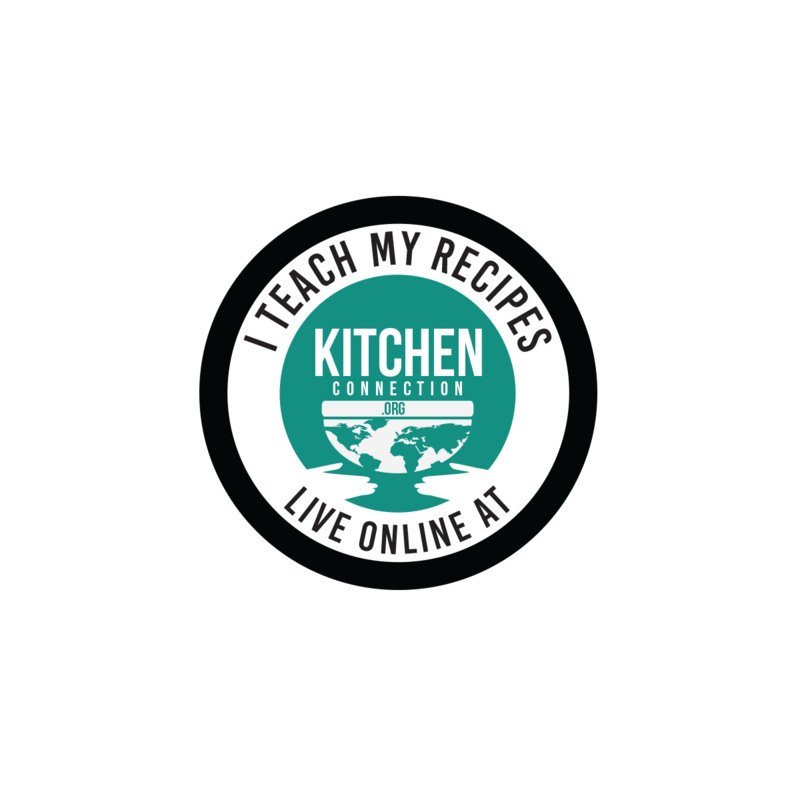 If you can use chilled cucumber and chilled curd, then no need to refrigerate. How to clean Banana Flower / Vazhai Poo ?